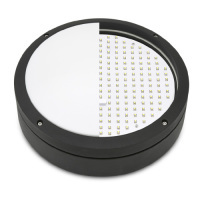 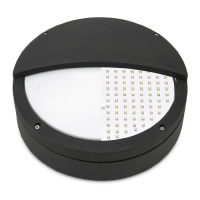 - 14W LED Die cast round bulkhead with grill. 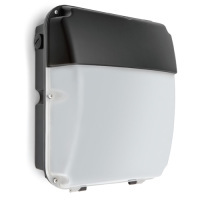 - Die cast aluminium base with polycarbonate diffuser. 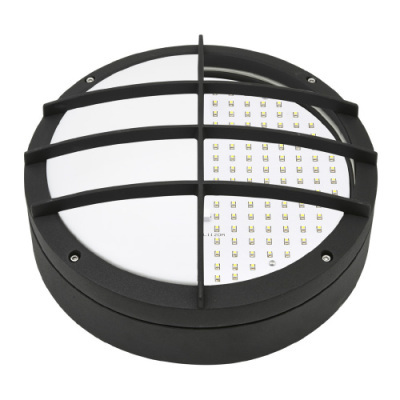 - Average LED Life: 30,000 hours.